Tubular fencing is most commonly used around pools as part of safety regulations designed to prevent child drowning, however it can also be used in a variety of other situations and in varying heights. 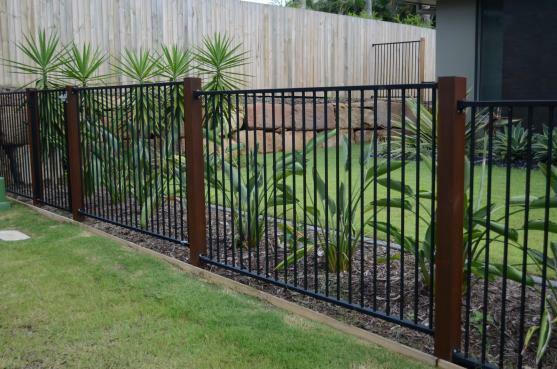 Not only is this fence style constructed of strong steel but it is also elegant which will enhance the look of your home. We also make gates to complement your tubular fencing. 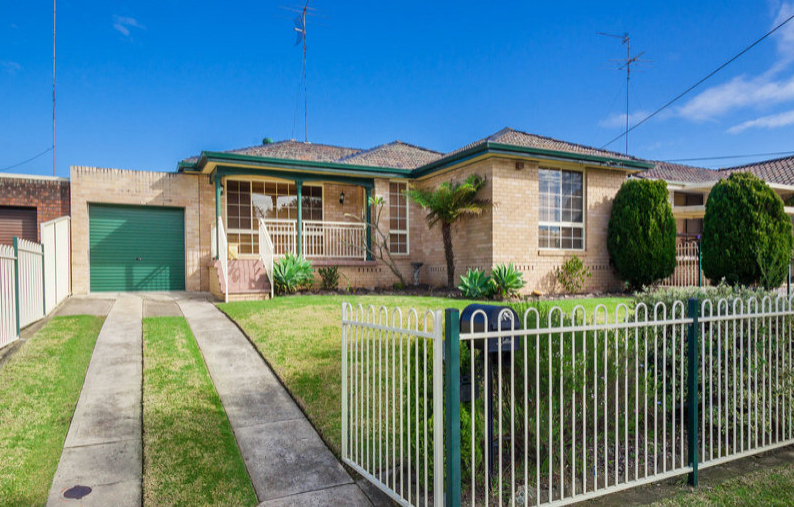 For ease of operation we can automate your gates to either swing or slide. 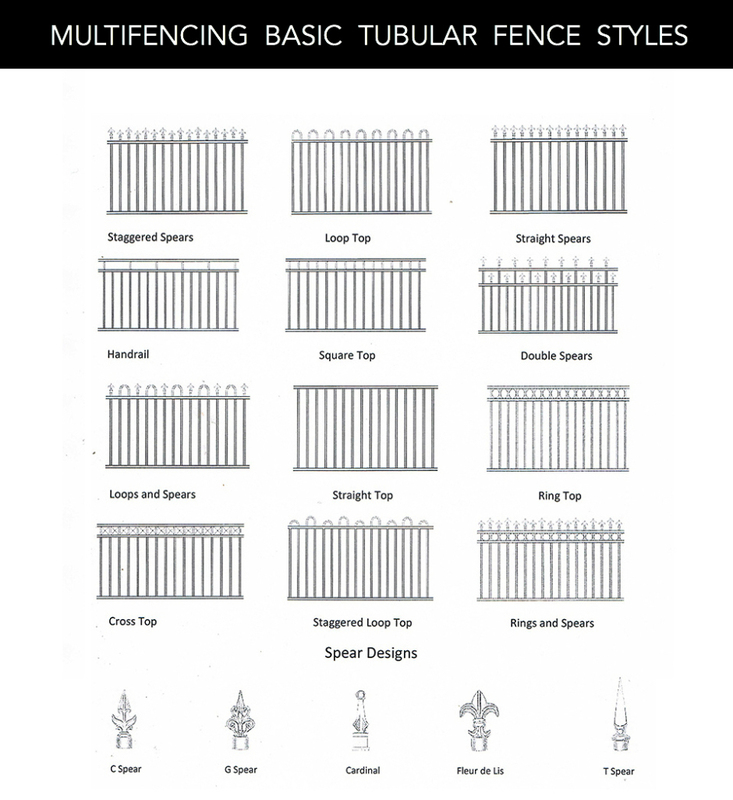 Our tubular fencing standard range is listed below. If you can’t find anything that suits you, contact us and we’ll tailor something to your requirements. 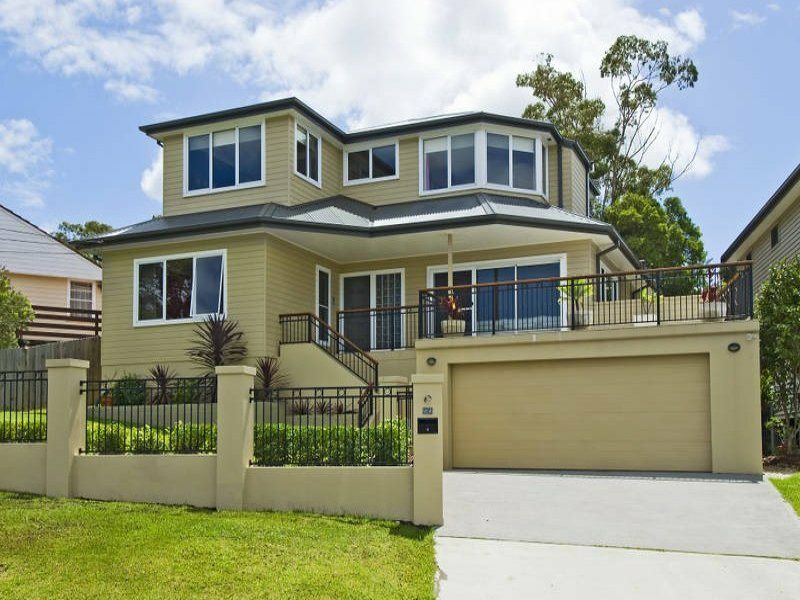 45 std Dulux colours available. Std fittings are D latch, striker and hinges. 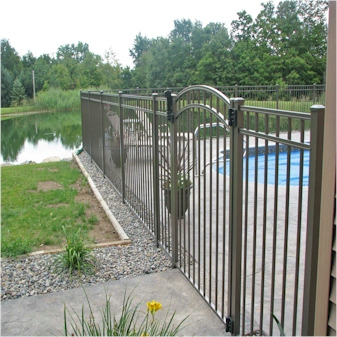 Magna latch and true close hinges can be ordered for pool fences. 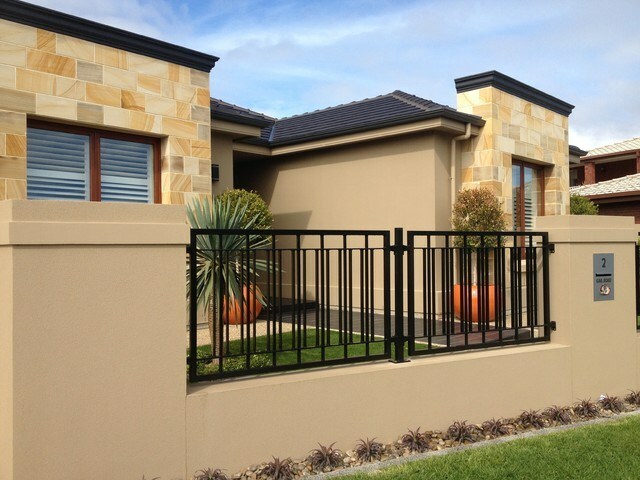 Sliding gates are also available for all styles at the same standard heights. There are no standard lengths as they are all custom made. Lengths range from 2000mm to 7500mm. Sliding gates come with track, lock box, gate stop, wheels, nylon block, angle brackets, and bottom tube. Top angle is welded to ensure the gate is able to slide properly. Automation available on request.